We write on behalf of the Middle East Studies Association of North America (MESA) and its Committee on Academic Freedom to express concern about recent statements by the president of UCLA’s Graduate Student Association (GSA) that the Diversity Caucus would be funded only if it had no connections with organizations that advocate divestment or other sanctions against Israel. If this is indeed GSA policy at UCLA, it would represent a serious denial of freedom of speech and association to student organizations. On October 16, 2015, GSA president Milan Chaterjee declared in an email that GSA funding for a planned town hall sponsored by the Diversity Caucus was conditional on the exclusion of student groups like Divest from Israel, toward which he said that the GSA had a “zero engagement/endorsement policy” because it advocated divestment from U.S. companies it deems complicit in the violation of Palestinian rights. 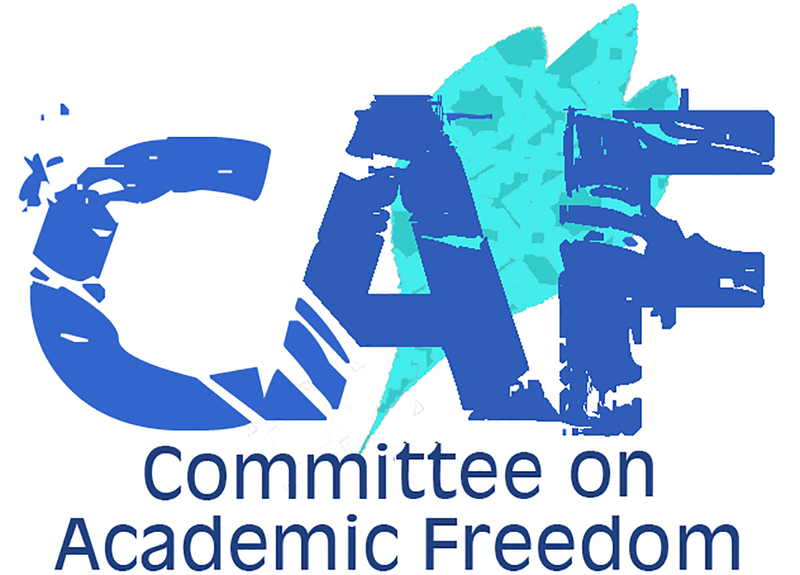 The right of individual students and faculty, as well as of student organizations, to voice an opinion on U.S. policies toward any state, or to advocate political activities including boycott, sanctions, and divestment, is protected by the right of free speech and the principles of academic freedom. Mr. Chatterjee’s threat to withhold funds, generated by student fees collected on its behalf by the university, from organizations that express particular views about a policy issue therefore constitutes an attempt to silence protected political speech. The fact that the GSA’s president has since made other, sometimes seemingly contradictory, statements does not alleviate our concern. We believe that institutions of higher learning must resolutely uphold and defend the principles of academic freedom, and they must also be sanctuaries for the free expression of ideas and opinions, however controversial. We therefore ask you to make a clear and forceful public statement that UCLA will not countenance attempts to limit the intellectual freedom of students at the university and that it will vigorously defend academic freedom and free speech in this case. We also ask you to publicly assure all students and faculty at UCLA that the university supports their right to hold and express even views that some may deem controversial.